Open-Box PL910C Educational Snare and Bell Kit with Rolling Cart Condition 1 - Mint 13 in. Earn up to 2,592 reward points. 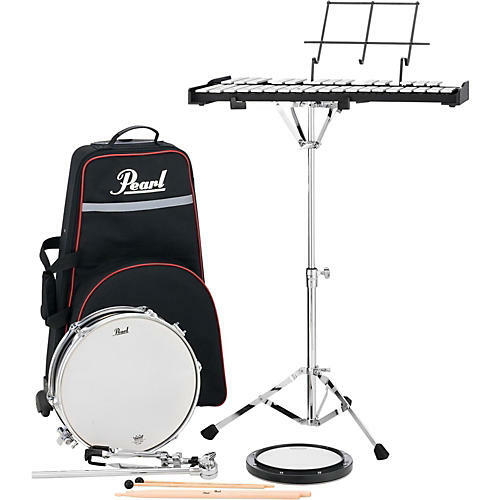 (Open Box) A smart start in percussion. A complete kit ready to use with no added purchases. Order today.